The kings of Asian football Qatar will play global heavyweights Brazil in an international friendly at the historic Maracana Stadium in Rio de Janeiro on June 5 this year. As reported by Gulf Times, the match comes as an opportunity to practice for Qatar’s national team as it gears up to participate in this year’s Copa America that begins in Brazil on June 14. The friendly match will take place, at the Maracana stadium, which can accommodate nearly 80,000 spectators and is the same venue that will host the Copa America final on July 7. “The match is an ideal opportunity for Al Annabi to get match practice before it commences its participation in the Copa America,” the Qatar Football Association said earlier this week. 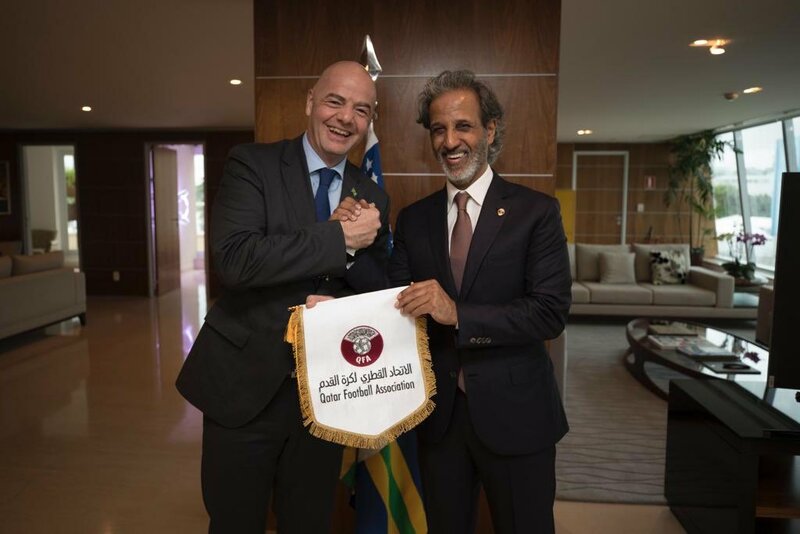 QFA President Sheikh Hamad bin Khalifa bin Ahmed Al Thani on Wednesday traveled to Rio de Janeiro to congratulate the newly elected Brazil Football Association (CBF) President Rogerio Caboclo at the CBF Headquarters. HE Sheikh Hamad presented a Qatari football jersey coupled with a memento to his counterpart during the meeting, according to The Peninsula. 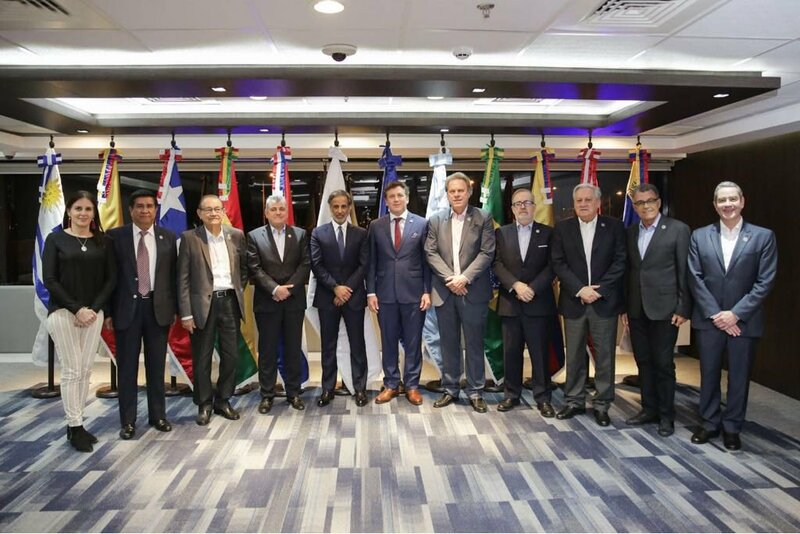 FIFA President, Gianni Infantino, also graced the occasion where the date for the friendly match between the global and Asian giants was confirmed. Moreover, Qatar is scheduled to play against Argentina, Colombia and Paraguay in one of the two groups in the upcoming Copa America. The oldest international continental football competition, Copa America determines the continental champion of South America. Football teams from North America and Asia have also been invited to participate in the competition since the 1990s. A total 12 National Football teams are participating in the Copa America 2019. Apart from Brazil and Qatar the other ten teams include Argentina, Bolivia, Colombia, Chile, Ecuador, Japan, Paraguay, Peru, Uruguay and Venezuela. Are you excited already for the match? Any early predicitions for the Copa America tournament? Let us know in the comments below!